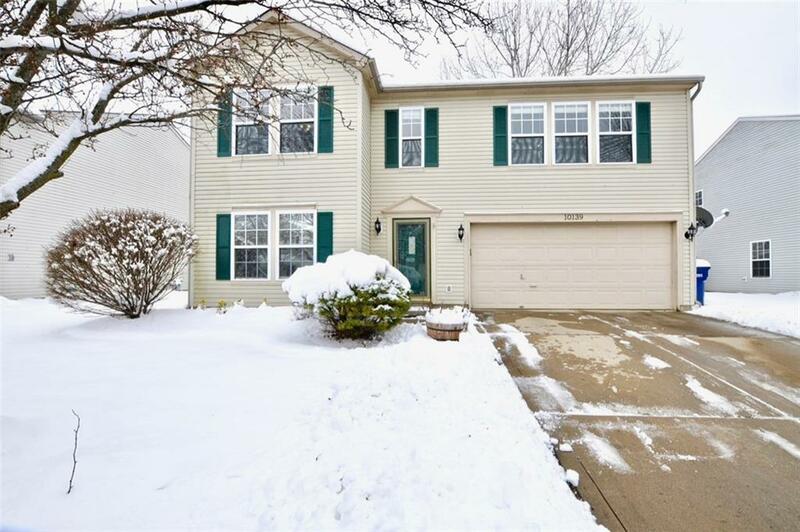 Gorgeous 4 bedroom, 2.5 bathroom home LOADED with updates! This Home Is Polished & Turn-Key Ready Boasting Nearly 2600 sqft Of Living Space! Granite countertops in the UPDATED kitchen w/center island. Fireplace in family room with stone hearth. Beautiful wood floors on the main level. LARGE Master suite with HUGE walk in closet & completely UPDATED master bath with GORGEOUS tiled shower! Sit out on your deck in the backyard and enjoy your fully fenced in backyard! Less than a 5 minute walk to the Geist Marina, restaurants, and shops and less than 10 minutes from Top Golf.